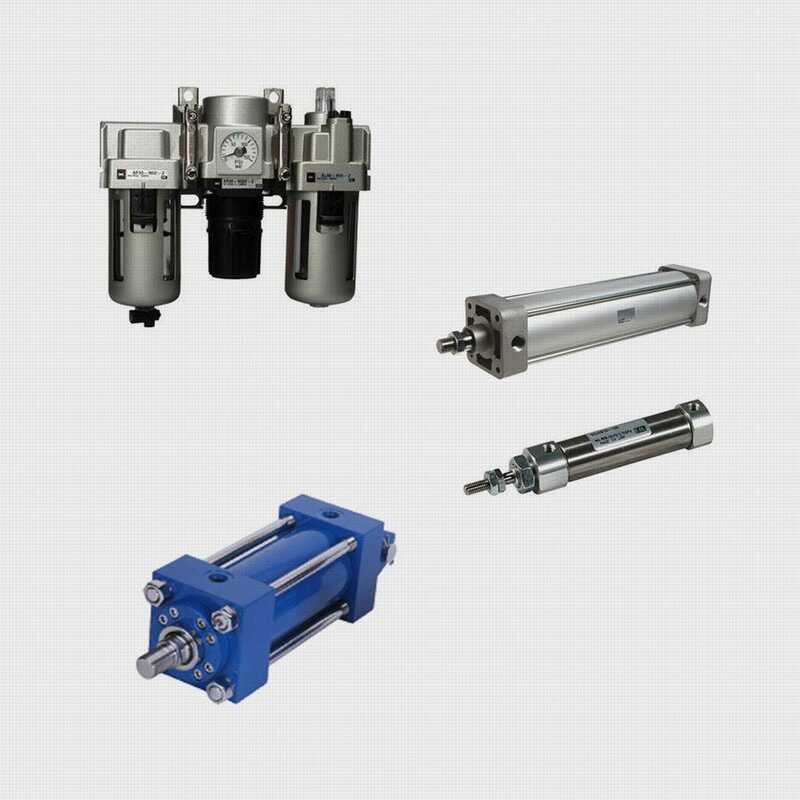 When it comes to pneumatics, HydroAir includes the industry’s most trusted product lines. Every component we carry is manufactured from high-quality materials. And every integrated fluid power solution is designed to help increase productivity and reduce assembly time. We are ready to collaborate with you on your most challenging applications to provide custom engineered solutions.